Sri Thooppulmaal Sathsampradaya Sabha (STSS) is happy to share the series பாரொன்றச் சொன்ன பழமொழிகள் (pArondrachsonna pazhamozhiGaL) written by Thiruvallur Sri. Raghava Nrusimhan Swamin. Articles in this series are in Tamil. Articles in this series contain commentary (vyAkyAnam) to Sri Desika Prabhandham pasurams, one pasuram per article. Thiruvallur Sri. Raghava Nrusimhan Swamin has based his work on the following scholarly commentaries. 1. 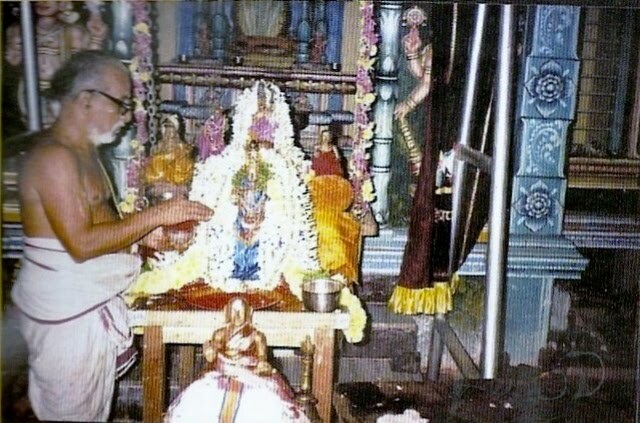 Commentary to Sri Desika Prabhandham blessed by ஸ்ரீமதுபயவே. மஹாவித்வான். ஒப்பிலியப்பன் ஸந்நிதி. வங்கீபுரம். நவநீதம். 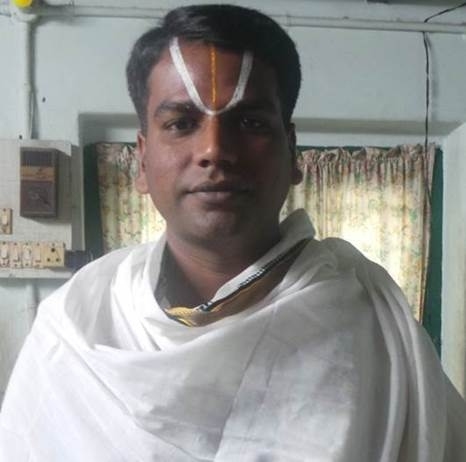 ஸ்ரீராமதேசிகார்ய மஹாதேசிகன் ( Sri U Ve Mahavidwan Oppiliappan Sannidhi. Vangeepuram. Navaneetam. Sriramadesikarya Mahadesikan ). 2. Commentary to Sri Desika Prabhandham blessed by ஸ்ரீமதுபயவே. தேசிக பக்தரத்னம். நல்லூர். ஸேவா. ஸ்ரீநிவாஸ இராகவார்ய மஹாதேசிகன் ( Sri U Ve Desika Baktha Ratnam. Nalloor. Seva. 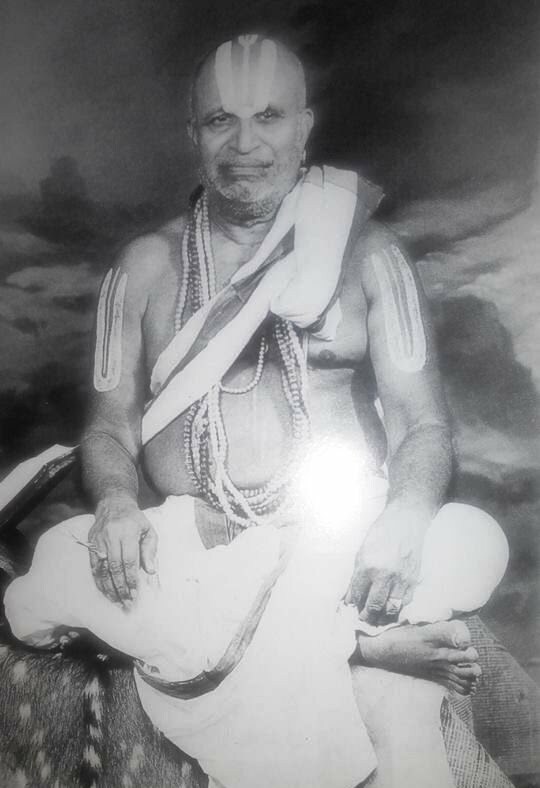 Srinivasa Raghavaarya Mahadesikan ). 3. Books published by Srimad Andavan Poundarikapuram Swami Ashramam, Srirangam on commentaries (vyAkyAnam) to Sri Desika Prabhandham.